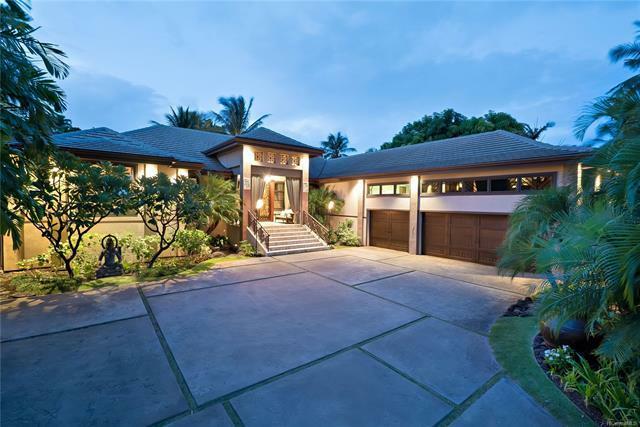 IMPECCABLE SINGLE LEVEL KAHALA AVE ESTATE near ocean. 19,428sf lot w/Custom Hm by Pyramid Prop; Custom Interiors by "Decorator to the Stars Jonathan Barnett. Unparalleled fusion of exquisite details,timeless architectural design,grand interiors & expansive outdoor entertainment areas. 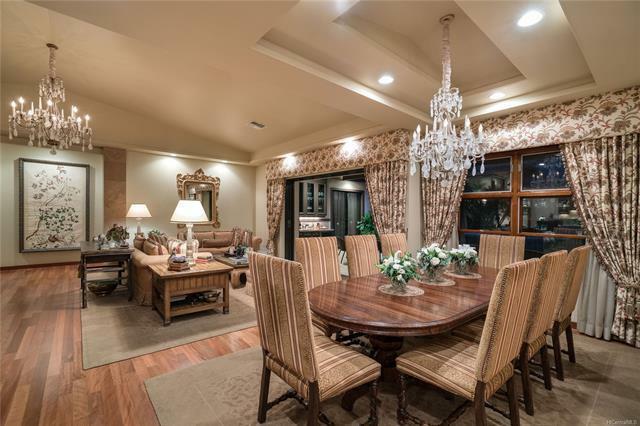 3bd/3.5ba MainHse+GuestHse w/2 suites separated by covd kitchen/BBQ/entertainment area. State-of-the-art kitchen opens to breakfast bar leading to family rm & office. 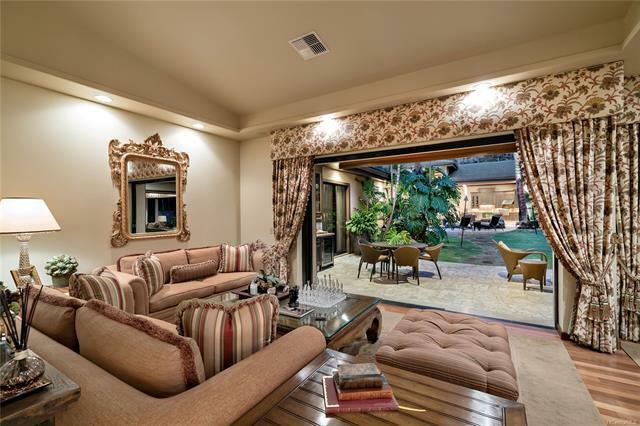 Many entertaining spaces: theater,saltwater pool w/waterfall & spa,dining patio w/adjacent bar. 7,236sf total under roof, incl 1,092sf 3-car garage w/customstorage,Sub-Zero wine cooler,bonus rm & generator w/capacity to operate the entire hm. Landscaped for privacy. Close to Kahala Hotel,Waialae Country Club,DHd,Waikiki; min to Kahala Mall.